A must have for any tennis fan, 'No. 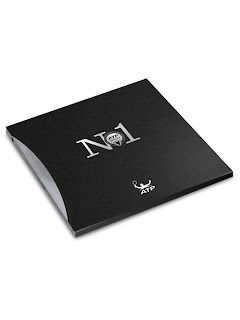 1', features exclusive interviews with No. 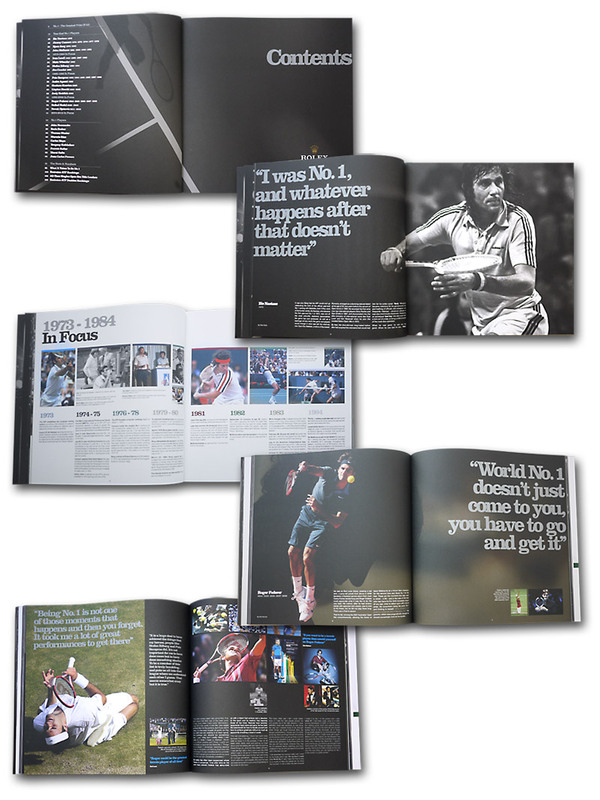 1s past and present, as well as never-seen-before photography over the past 40 years. 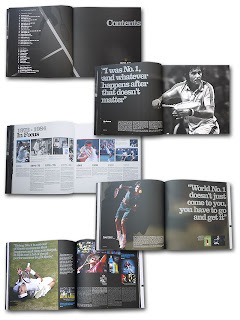 From Ilie Nastase in 1973, through to fellow year-end No. 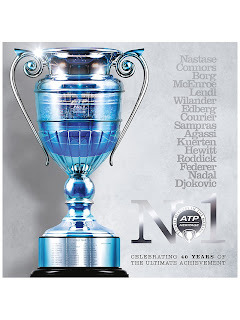 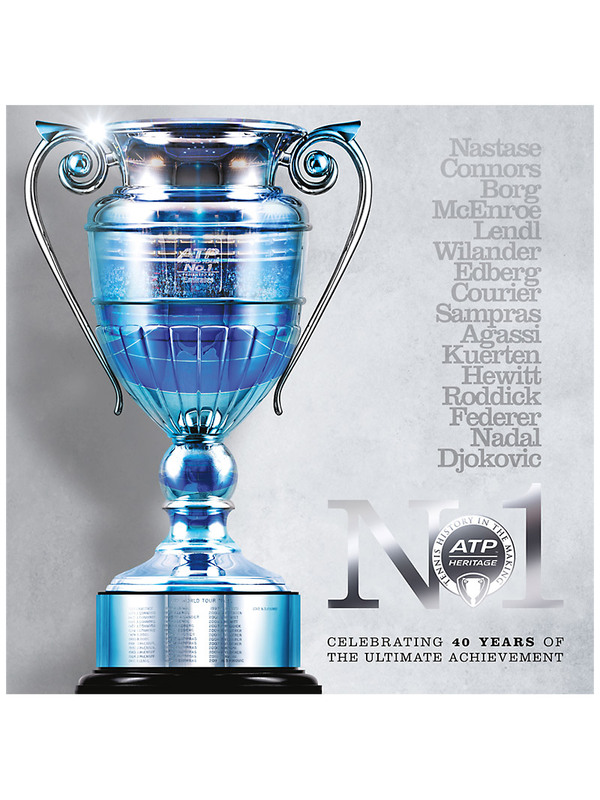 1s Jimmy Connors, Bjorn Borg, John McEnroe, Ivan Lendl, Mats Wilander, Stefan Edberg, Jim Courier, Pete Sampras, Andre Agassi, Gustavo Kuerten, Lleyton Hewitt, Andy Roddick, Roger Federer, Rafael Nadal and Novak Djokovic in 2012, the book provides fans a unique insight into the emotions and mind-set of the world's greatest players as they battle to reach the summit of world tennis.